Eggo waffles sales saw an increase in 2017 because of “Stranger Things” season 2. Eleven, one of the main characters, is obsessed with Eggo waffles. The show also helped set a record of Eggo mentions on social media in October 2017, the same month season 2 premiered on Netflix. “Stranger Things” hasn’t just had a huge influence on pop culture. It’s also influenced the frozen waffle industry. 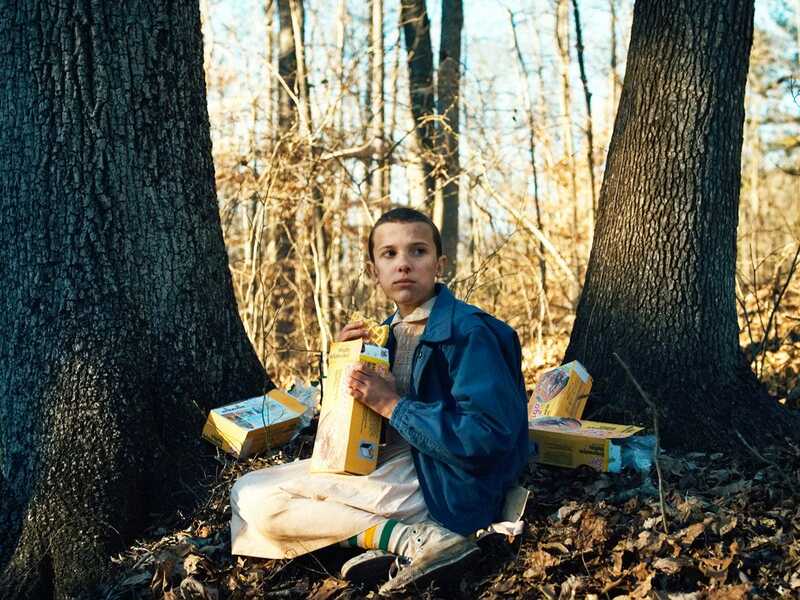 According to Create World Class Marketing, the mega-hit Netflix sci-fi series boosted sales for Eggo waffles. Sam Ro, managing editor of Yahoo Finance, tweeted a slide that showed how the series has benefitted Eggo. The slide was from a Kellog presentation at the CAGNY(Consumer Analyst Group of New York) conference. When “Stranger Things” season 2 arrived on Netflix in October 2017, Eggo waffles saw the most social mentions in a single month ever. In Q4 2017, Eggo consumption saw a +14% year-on-year increase, according to the slide. “Stranger Things” plays on nostalgia in a lot of ways, borrowing tropes from from movies from the 80s like “Close Encounters of the Third Kind” and “ET.” Throwing in Eggo waffles is just another reference from the decade that adds some 80s flavour. Eggo is owned by the Kellog Company.